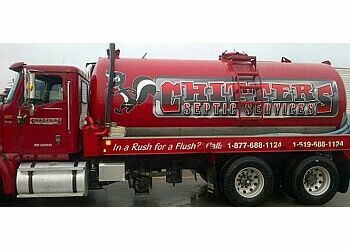 Handpicked Top Septic Tank Services in Norfolk, ON. They face a rigorous 50-Point Inspection, which includes everything from checking reviews, ratings, reputation, history, complaints, satisfaction, trust and cost to the general excellence. You deserve only the best! 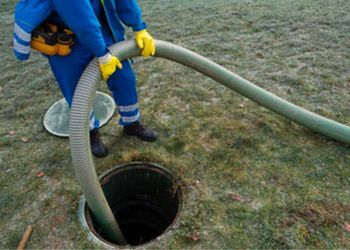 Free Estimates ● Serves in Otterville, Ingersoll, Norfolk, London, St. Thomas & Surrounding Areas ● Have Team of experienced technicians ● Provides you with quick service, especially in an emergency situation.